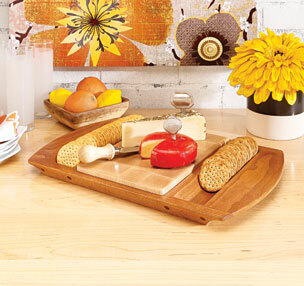 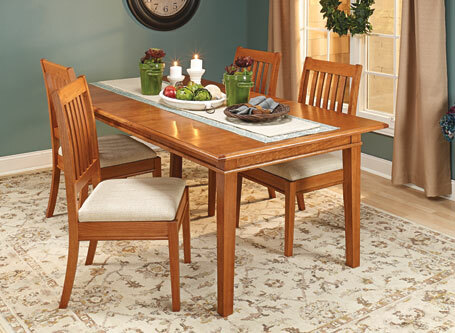 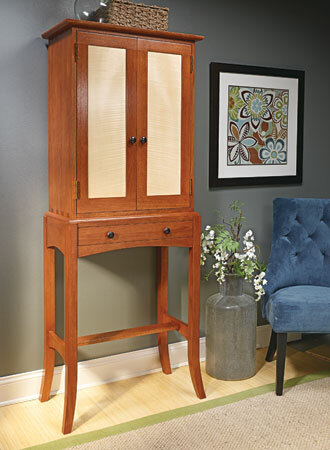 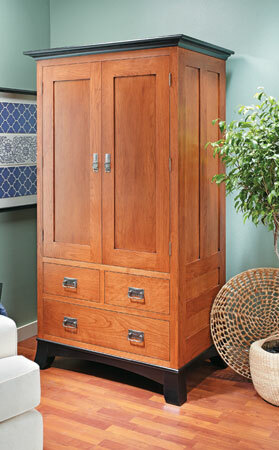 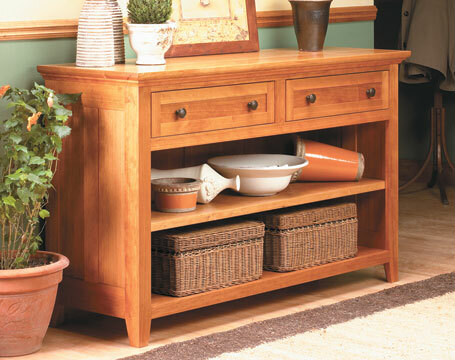 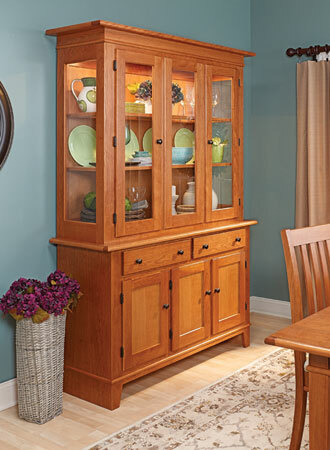 Solid mahogany, figured veneer, flared legs, and many more features make this cabinet a woodworker’s dream. 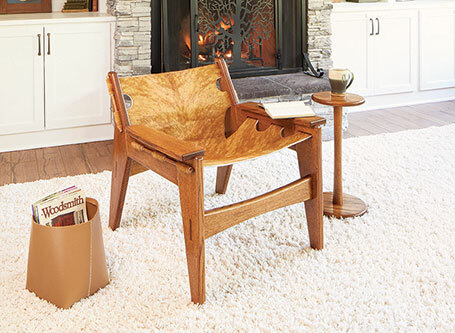 A heavy oak frame combined with simple construction and a hair-on hide creates a chair that’s not only comfortable, but handsome as well. 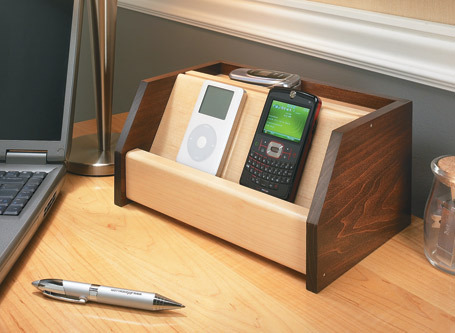 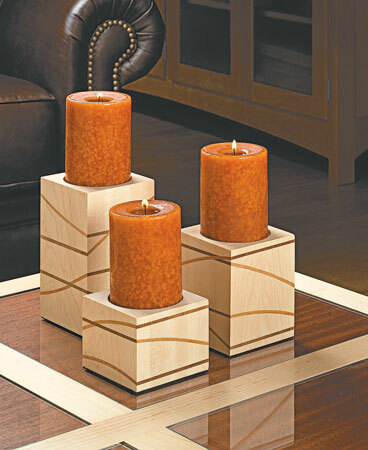 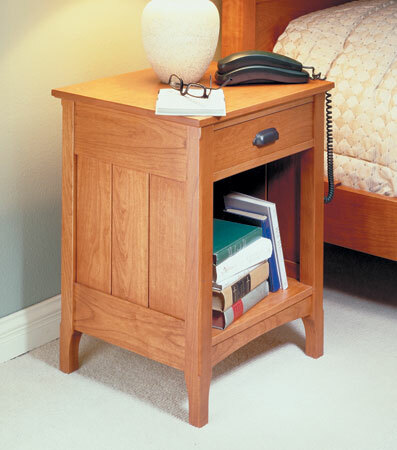 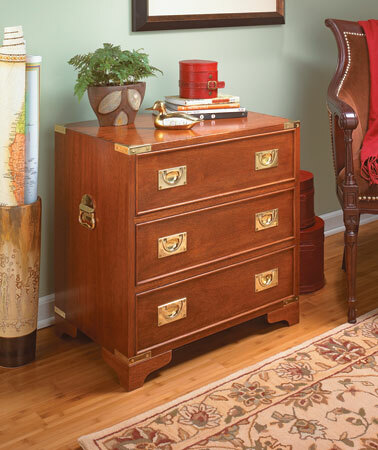 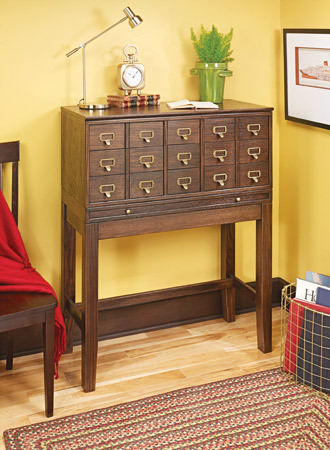 Solid wood construction and elegant details make this cherry bedside table a perfect companion to the heirloom bed.